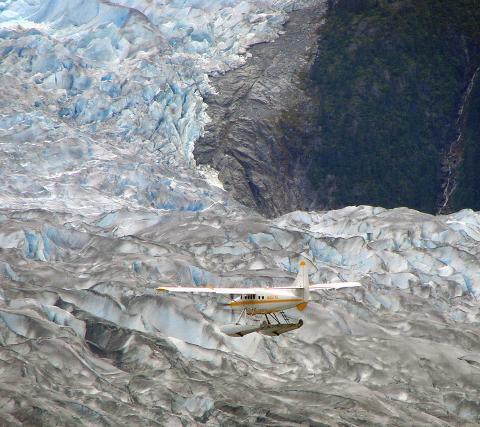 The grandeur of Alaska’s epic glaciers will thrill and delight you on Juneau’s 5 glacier flightseeing tour. 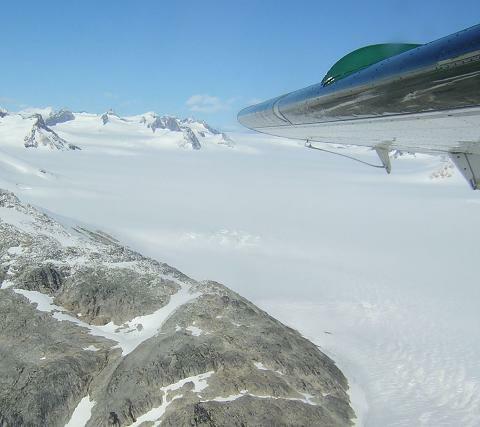 Seeing glaciers from the air is an Alaskan MUST DO, and doing so by authentic Alaskan bush plane is the quintessential Alaskan experience! 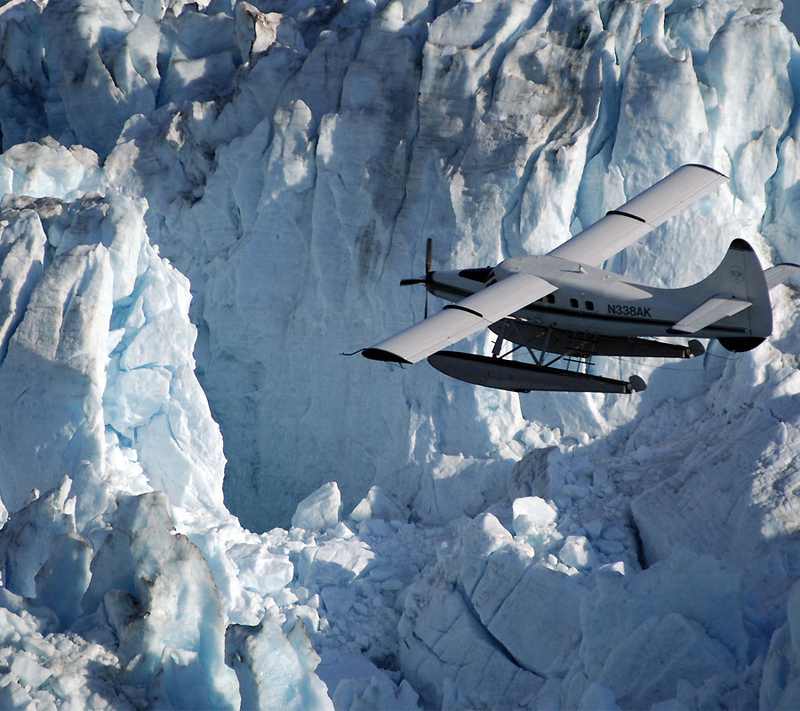 Your seaplane exploration begins as your aircraft gently takes off from the historic downtown waterfront carrying you over Juneau’s mining past. 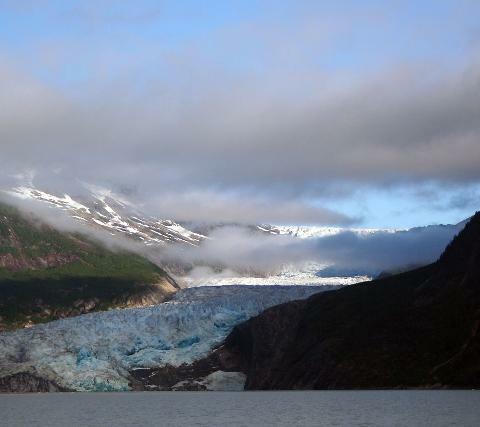 You will soar over the lush wilderness of the Tongass National Forest until your first glimpse of five distinctly different majestic glaciers making up the 1,500-square-mile Juneau Icefield. 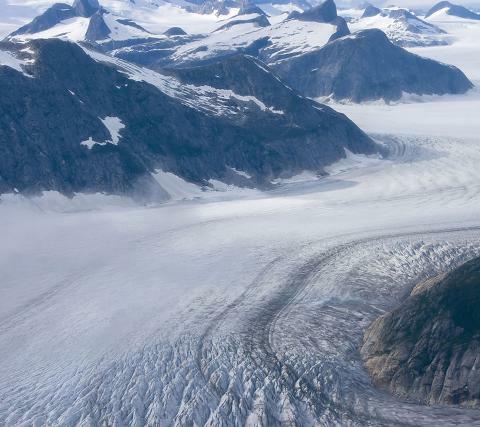 Glide over the deep crevasses and azure blue meltwater pools of the Norris, Hole-In-The-Wall, East and West Twin Glaciers, plus the famous five-mile-wide Taku Glacier. 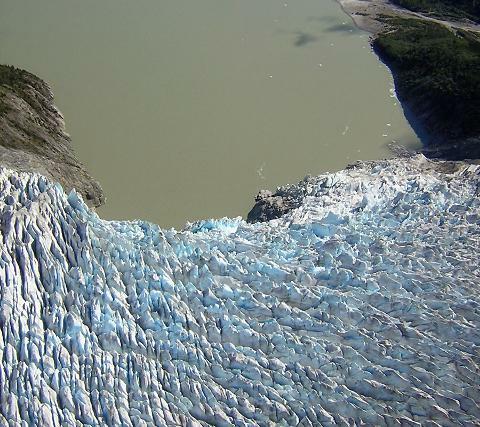 Of the 36 named glaciers comprising the Juneau Icefield the Taku Glacier is the only tidewater glacier and it is actually advancing, not retreating – one of only a few in the world. Make sure to bring your camera to capture the magical memories this trip is sure to provide.